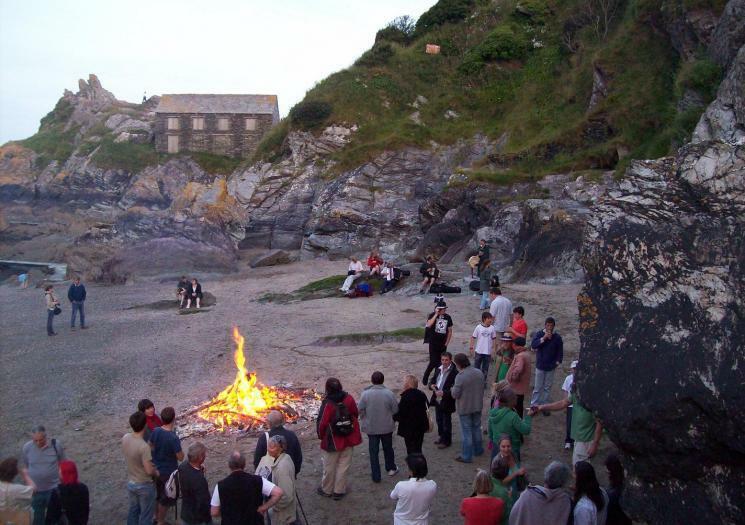 Travel to the wonderful south coast village of Polperro, for a week of live music, arts and crafts, comedy nights, bonfires and the colourful carnival. The festival was recently revived but now the festival is old tradition mixed with new traditions and the community is keen to attract more people into this warm community event. The seaside village is known for its shellfish and delicious crab sandwiches so food is never a worry. The event is accepting of all people and is also dog friendly.